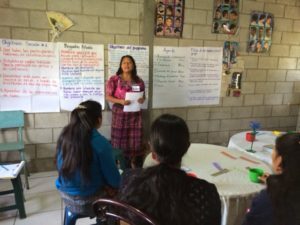 So started a note from Parenting Journey Senior Group Facilitator, Cristina Pachano, in an update she provided during Parenting Journey’s inaugural trip to Guatemala this past June. How It Began – In the fall of 2015, Parenting Journey received an inquiry from the Boston-headquartered Mil Milagros. 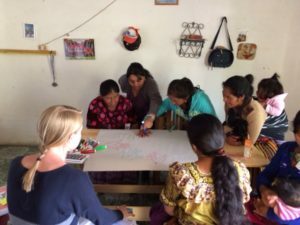 Further discussion led to an invitation and in June 2016, three representatives from Parenting Journey landed in Guatemala. While the plan to deliver the Parenting Journey Facilitator training to staff from local organizations as well as mothers within the community unfolded, PJ staff began their own journey of building connections with moms who live in the country with the fourth highest rate of child malnutrition in the world. The program was quickly embraced by community members. Since June, in only four short months, six PJ groups in two communities have launched. Parenting Journey International – Parenting Journey is honored to work with families across the globe. Guatemala follows Burundi and Canada as our third international effort. The Parenting Journey curriculum has proven to be adaptable for a diverse audience and to people of all walks of life. We thank you for supporting our efforts. 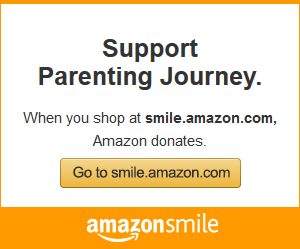 With your support we will bring Parenting Journey to communities around the world!